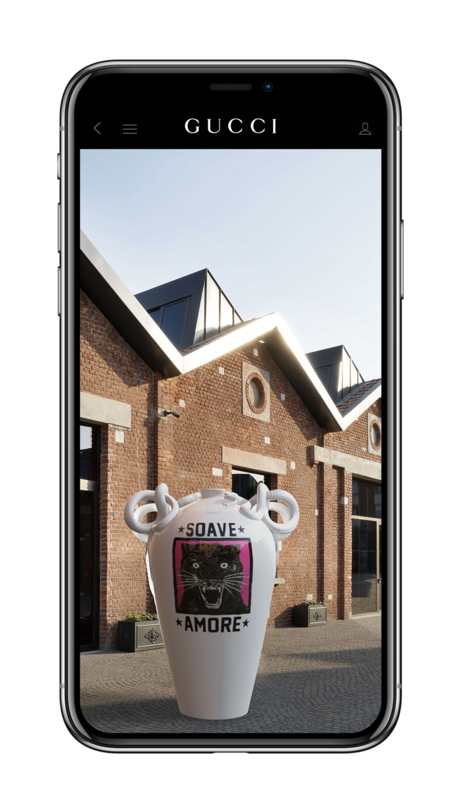 Gucci continues to mine the digital space in ways other houses have yet to emulate this time leveraging the Gucci Décor pop-up in Milan to add new functions to the Gucci App. 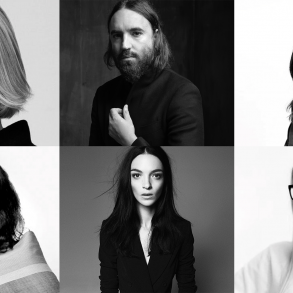 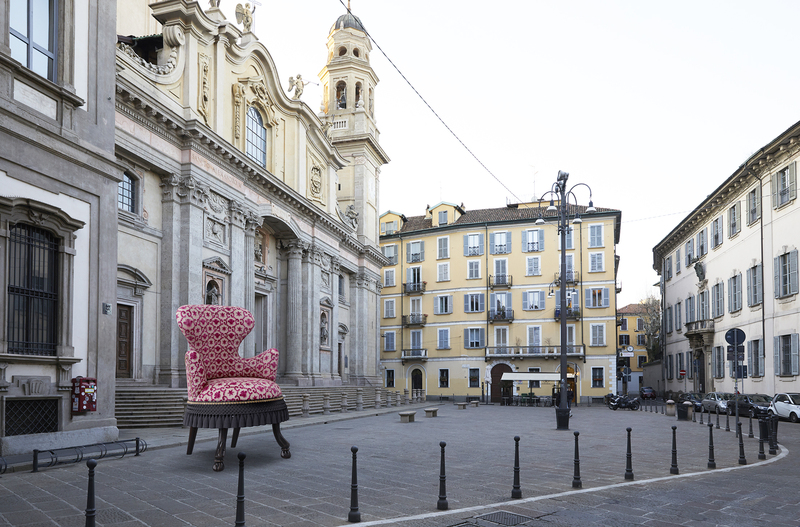 The temporary two-floor store, located at 19 Via Santo Spirito, has launched to coincide with Milan’s international furniture fair Salone del Mobile and will remain open through June. 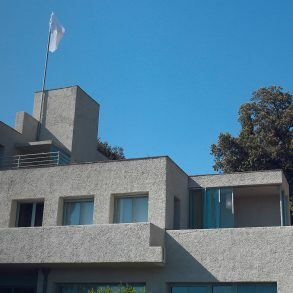 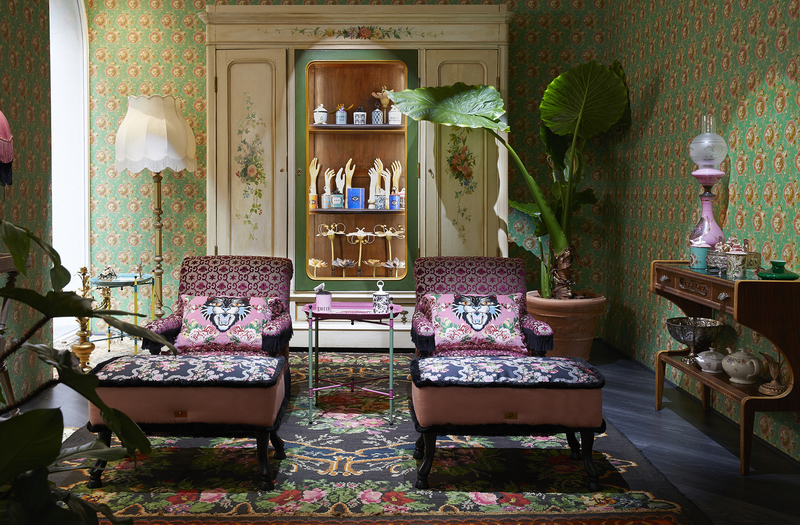 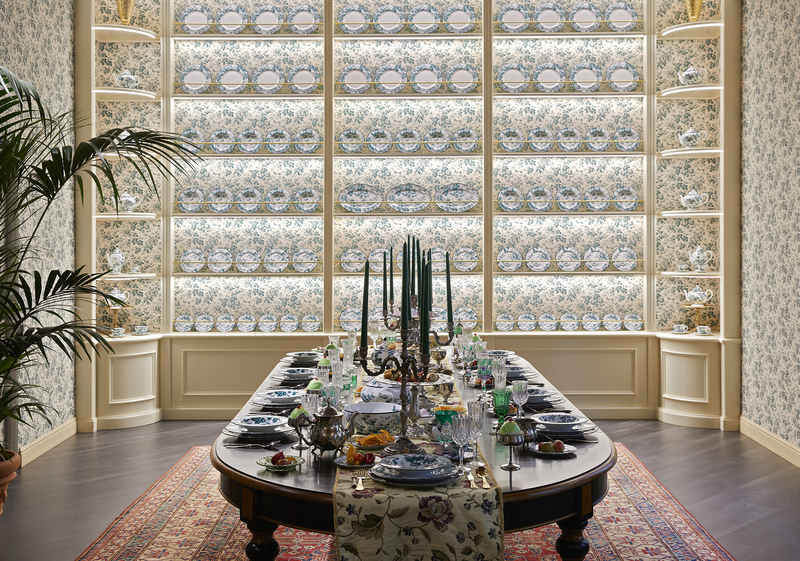 Featuring walls decorated with Gucci patterned wallpaper and hanging blankets, resembling tapestries, the store includes a playful range of furniture, furnishings, restored antiques, porcelains and decorative items from the house, which displays a firm commitment to craft and artisanal skills. 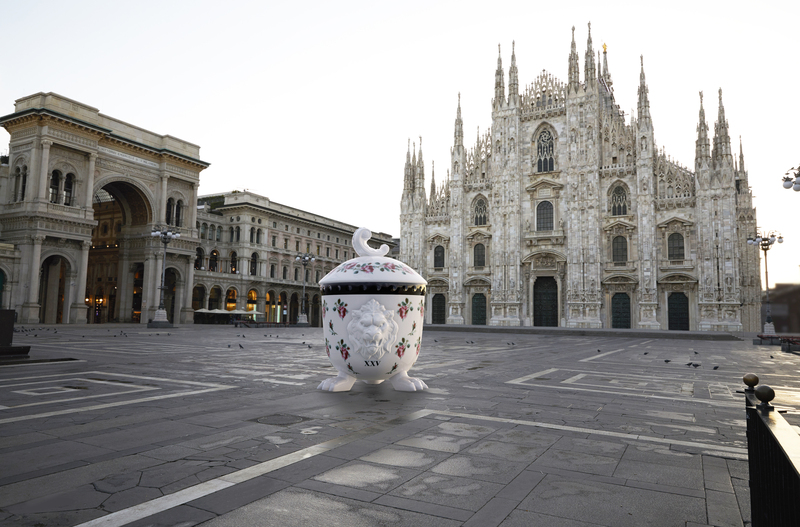 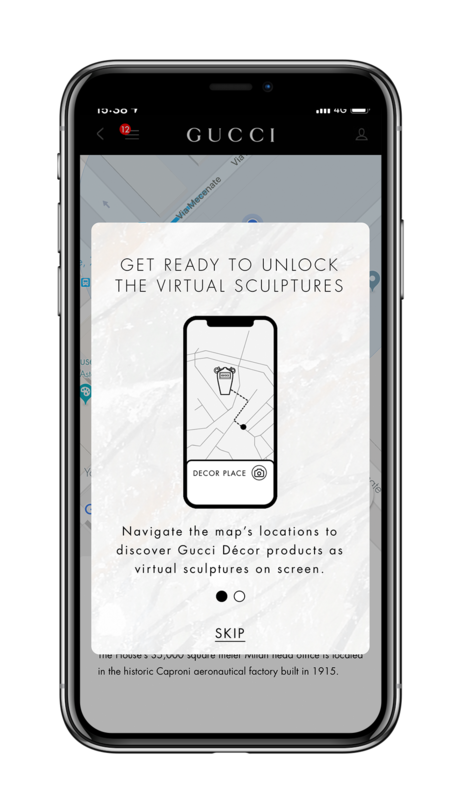 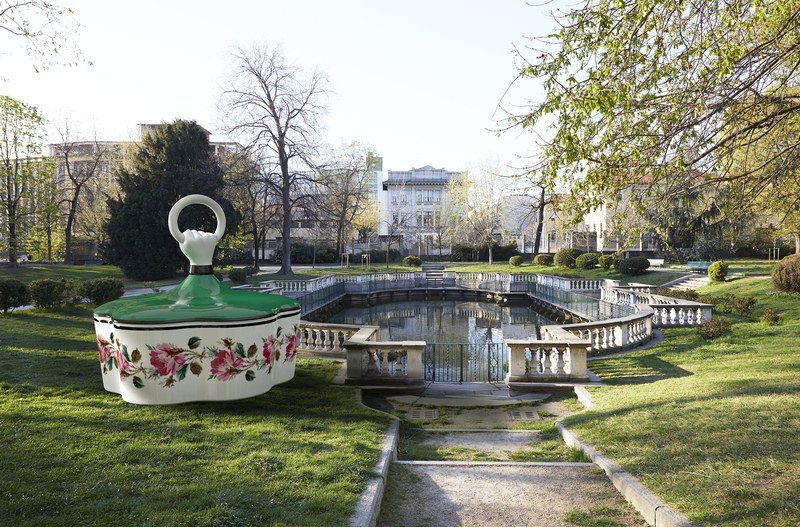 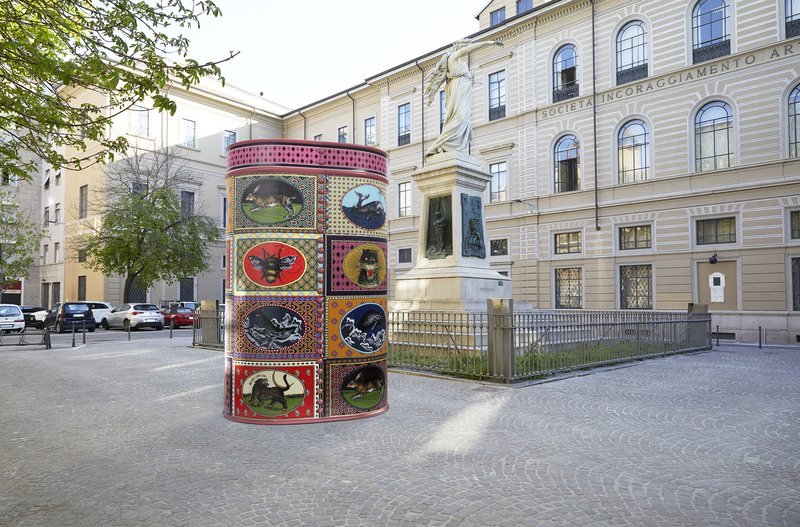 Gucci has added a slew of features to the Gucci App directing users to discover evocative, historic places of Milan where a Gucci Décor product will appear as a virtual oversized sculpture on screen, together with information on the piece and the place. 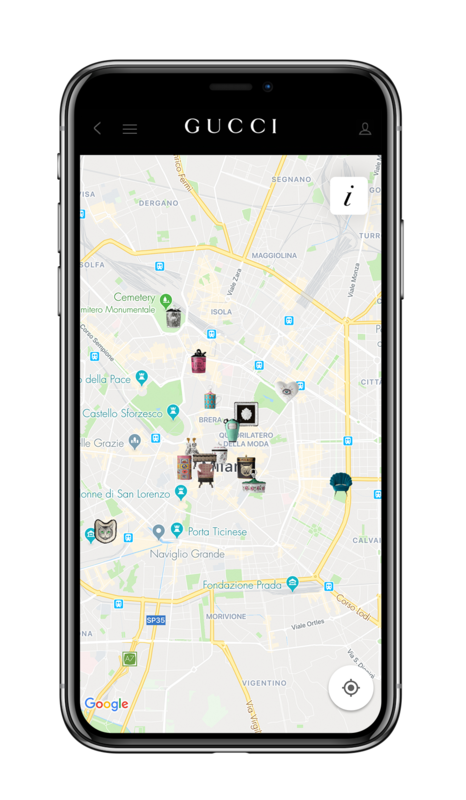 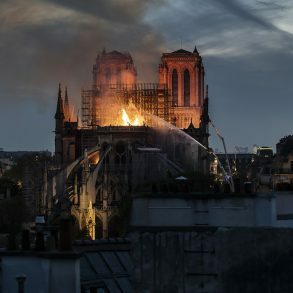 The 16 locations are also featured on an underground style map printed on a leaflet, available in the Gucci stores in Milan, and include Piazza del Duomo, Biblioteca Pinacoteca Accademia Ambrosiana and Piazza Affari. 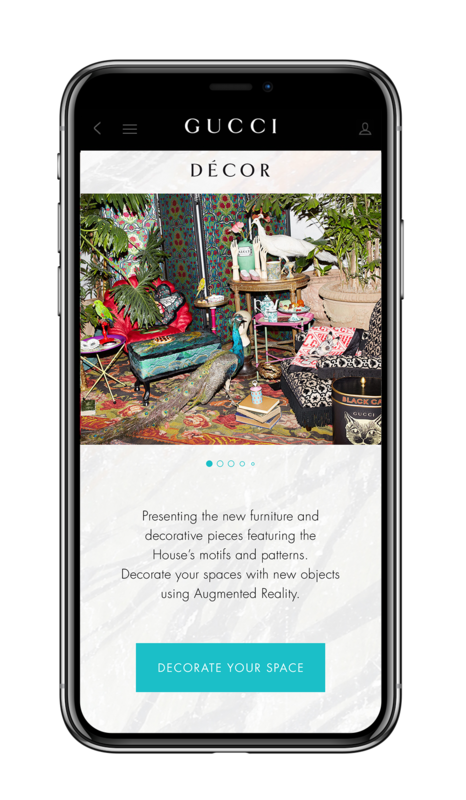 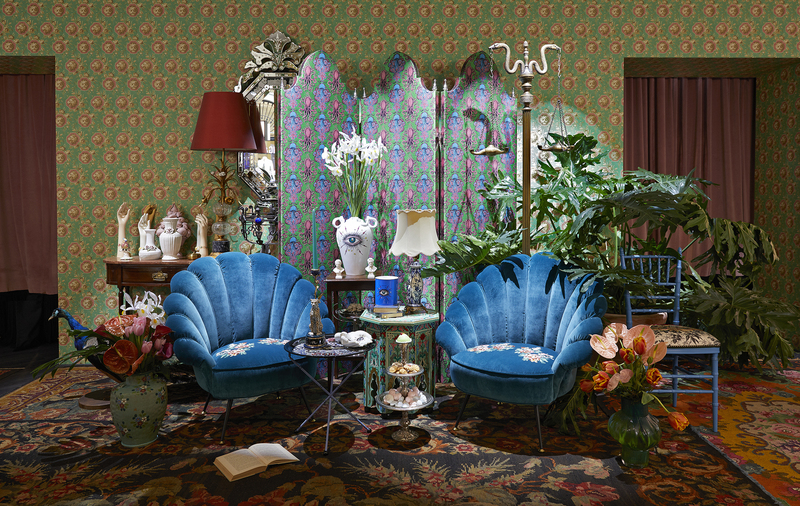 The Gucci App’s augmented reality technology also allows customers to see what pieces from the Gucci Décor collection will look like in their own spaces. 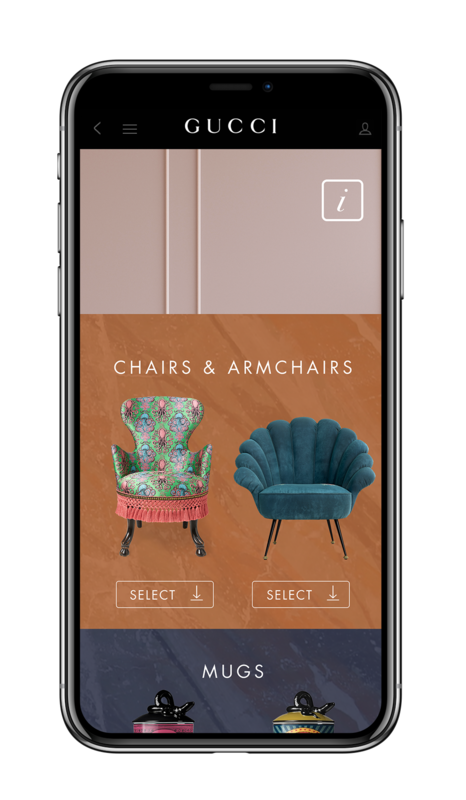 Users can select from a range of featured items on the Gucci Décor section of the App and then virtually place these products into their own personal environments in real time, bringing up the image on the screens of their mobile devices, and saving and sharing the image. 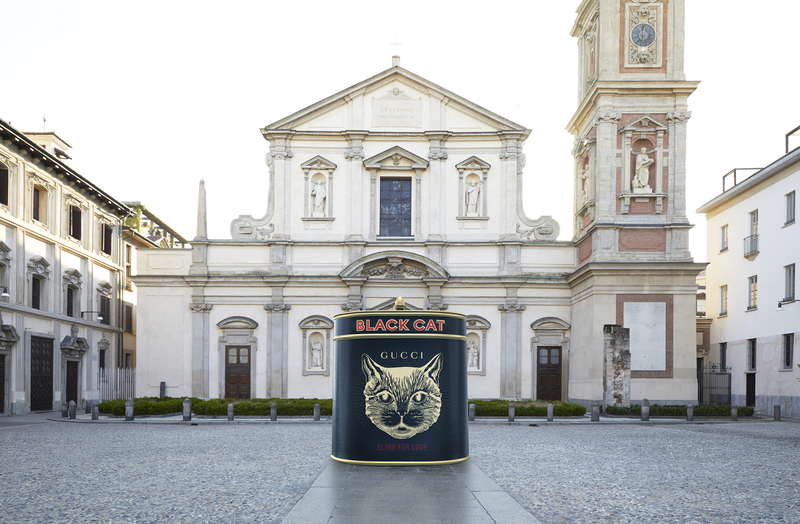 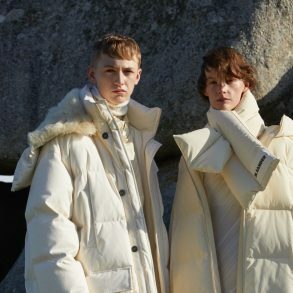 Gucci has been leading because the house thinks of technology as a leg of the marketing table that needs to be involved in concepting programs at the beginning, not as an afterthought. 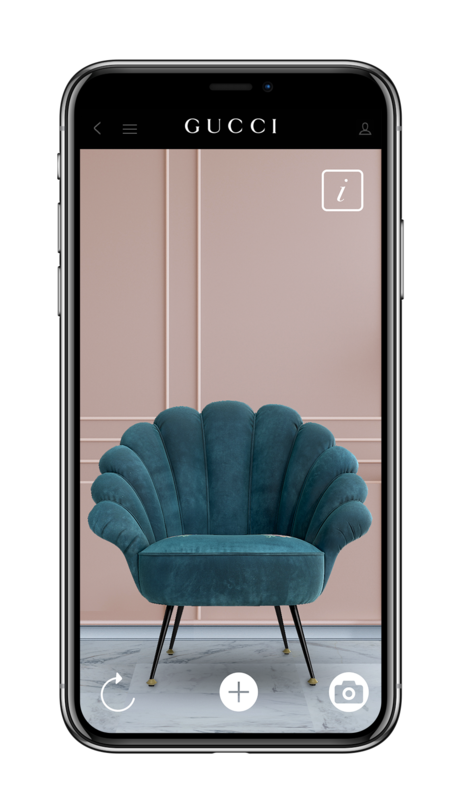 Literally, they have placed their digital firmly in the center of the square.